Looking for something smaller? 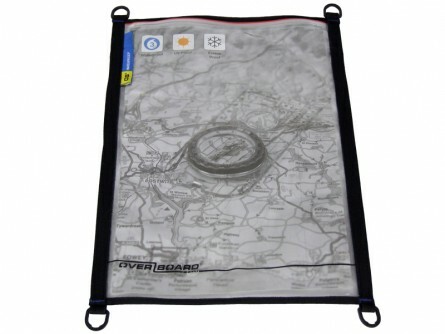 We also do a Medium Waterproof Map Pouch. "Your communications are fantastic, your delivery is fast and well packaged and your website is easy to use! The sun is shining and I thought that you ought to know that I am one happy customer! !